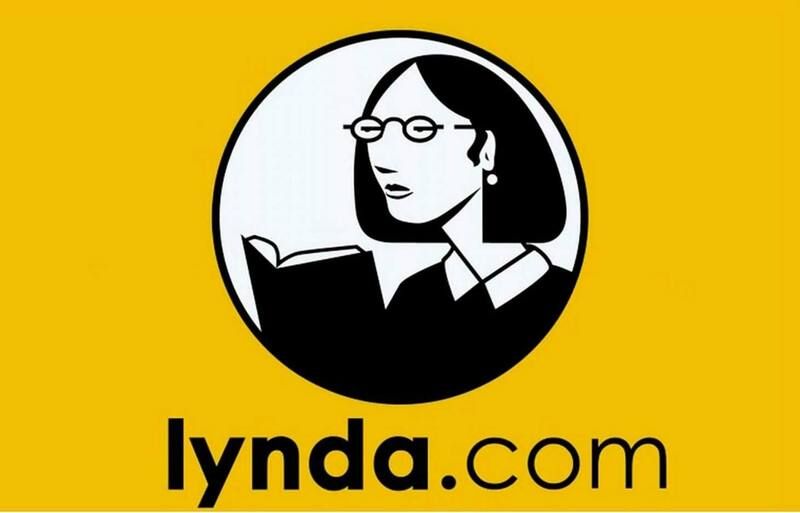 Below you will find information on Lynda.com, web hosting, the virtual lab, data security, and time machine. Lynda.com is an online learning platform, which offers countless tutorials in five languages to help anyone learn business, software, technology and creative skills to achieve personal and professional goals. The University offers web hosting as a space for students and sessional Faculty to store and share information. The Web hosting space is a convenient place to keep documents, photos, and webpages that can be accessed from any computer on the university network. Hosting files through this service is limited to 50MB. Web host is for academic use only. Typically students will publish a portfolio of their ongoing work, or will be asked to publish their final project as part of a design studio. Copyrighted material may not be published on your website. This includes scanned photos from a book or magazine, copyrighted music, and videos. Your website is not for commercial use of any kind – selling any products, publishing advertisements from another website, or commercial profit. Resource scalability - we offer some high performance computing resources in configurations such as: 8xCPU, 40GB RAM, 1GB Nvidia GRID K180Q grpahics profile, as well medium and lower range configurations to statisfy various taks loads, i.e. video processing, simple desiging etc. Remote access - resources can be consumed outside of The John H. Daniels Faculty of Architecture, Landscape and Design main building, through use of VPN. Software packages otherwise not available to students - such as Adobe Creative Cloud, SketchUp Pro or VRay. Platform independent - Mac users can use VRay, and iPad users can model in the SketchUp Pro, etc. Please note that this resource is limited to capacity available on the school servers, therefore it is possible to recieve error messages stating "Can't start desktop", usually it means capacity is reached. Required only for end users not connected to the school wireless network "Daniels" or wired physical network (in the classroom or studio): connect to VPN. From the list of available desktops, click on the desktop to launch "Citrix Reciever" session. If your computer does not have "Citrix Reciever" program locally installed, you'll be prompted to install it. Due to the current bug in Citrix sollution with 3D acceleration and Windows 10 environment, it is required to disconnect/connect after login when screen became blank and do not react to mouse or keyboard event. Portable devices such as laptops, PDA’s, smartphones, external hard drives, and USB flash drives are particularly vulnerable to loss and theft, with potentially significant privacy consequences in cases where they contain confidential information. To mitigate such risks these devices must protect this data via encryption or other security safeguards, where encryption is not possible. External hard drives and USB flash drives should not be used to store personally identifiable data. If you choose to use these devices for other data it is recommended you purchase devices that have utilities to enable data encryption to protect your data. Time Machine enables you to access restored files which were changed or deleted. Note: if a file was not saved, it never entered the filesystem, so it will be not visible in Time Machine. 1. Go to a volume supported by "Time Machine" and right-click on the folder, on that volume, where you want to restore an old versions and click "Properties". 2. Go to the "Previous Versions" tab, choose the proper time and click "Open." 3. The folders with a chosen time will be shown, from which you can copy files related to that particular time.